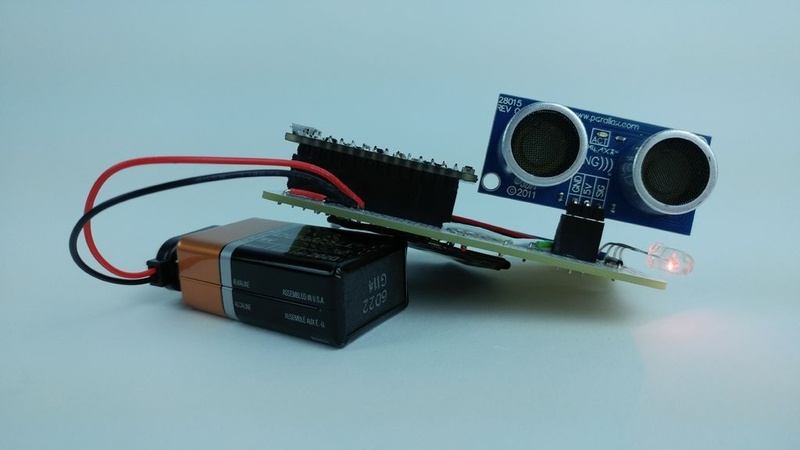 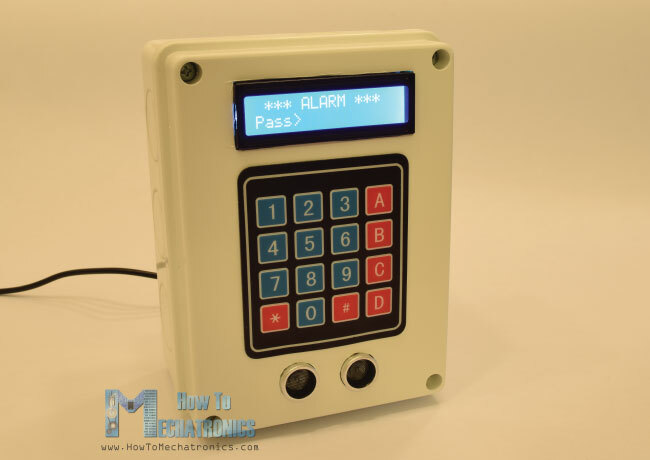 An ultrasonic rangefinder and Arduino microcontroller will check for nearby objects and if need be, alert you with a piezo-buzzer and RGB LED. 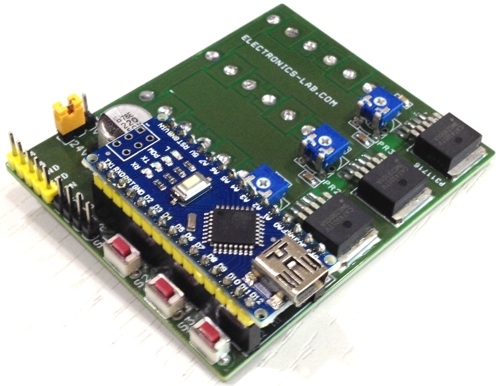 Learn about these components using electronics lab simulations and eventually design, code, simulate, and build the proximity alarm itself! 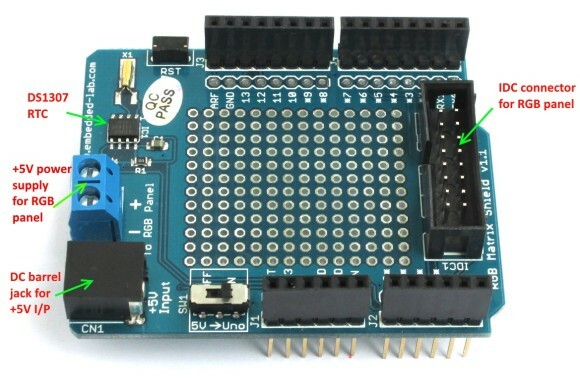 This is great if you are looking for a quick project to learn about digital electronics.